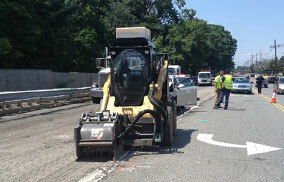 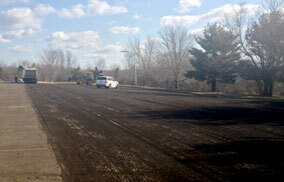 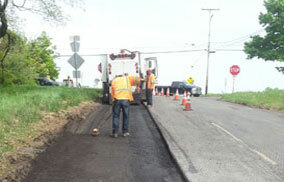 Commercial Asphalt Milling and Pavement Removal in New Jersey. 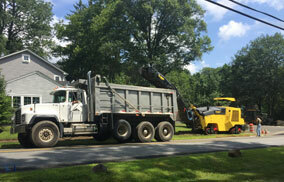 and efficiently, with as minimal inconvenience to residents of the municipality. 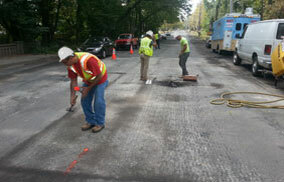 expertise to ensure the highest accuracy throughout the pavement removal process.